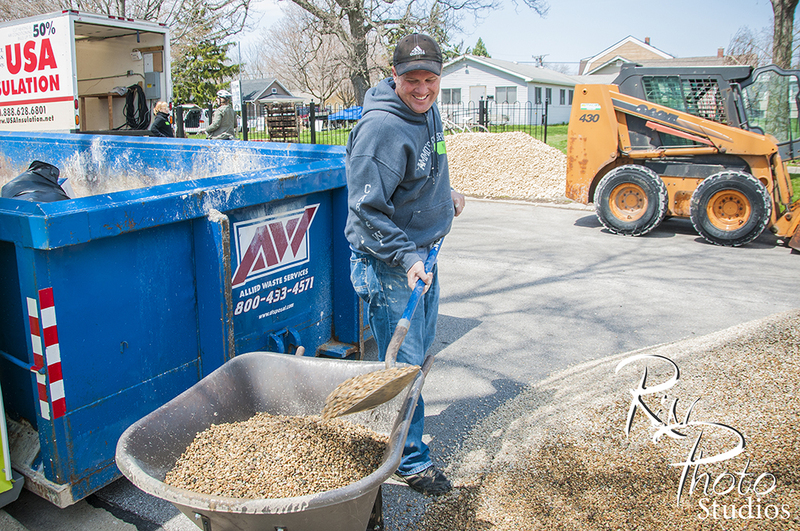 This April, hundreds of volunteers will come together in Aurora and brick by brick and block by block, work to rebuild homes, revitalize the community and transform loves of residents and volunteers alike. Skilled professionals are needed to help with critical repair needs beginning April 1st and community volunteers, age 14 and over, of any skill level are welcome to join our army of rebuilders on Friday, April 26th and Saturday, April 27th at one of twenty rebuilding sites. Is your organization interested in sponsoring a Rebuilding Project? Submit your group interest form today. 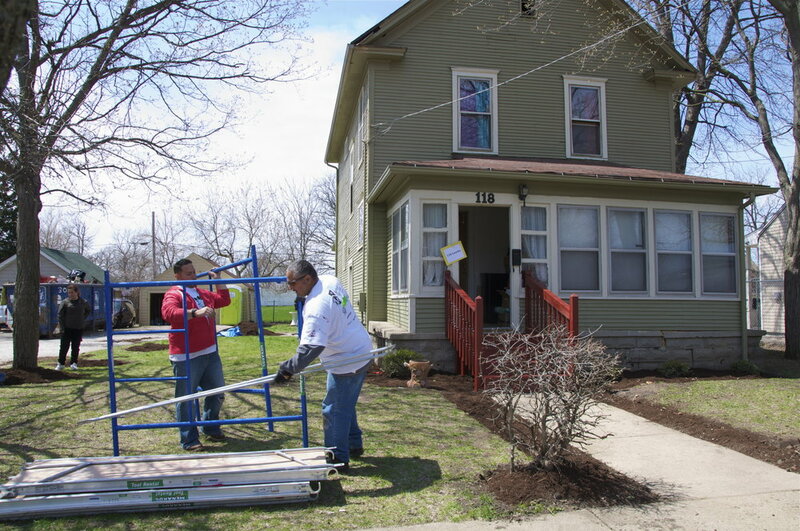 Click here to read what to expect on a Rebuilding Together Aurora work site. Looking to be a volunteer leader? Rebuilding Together Aurora is always in need of individuals who would like to step up and lend their leadership skills to a project. We need people like you to help lead volunteers to assist with Rebuilding projects and throughout the year. Click here to read the full descriptions on becoming a house captain or co-captain. If your not interested in leading volunteers but have construction experience, please sign up to participate as a volunteer handy-man. Rebuilding Together Aurora is always on the look out for volunteers who might want to use their talents to help us grow deeper relationships with our homeowners, help in the office, and other special tasks. Please email shay.olson@rtaurora.org if you want to join us in transforming the community.